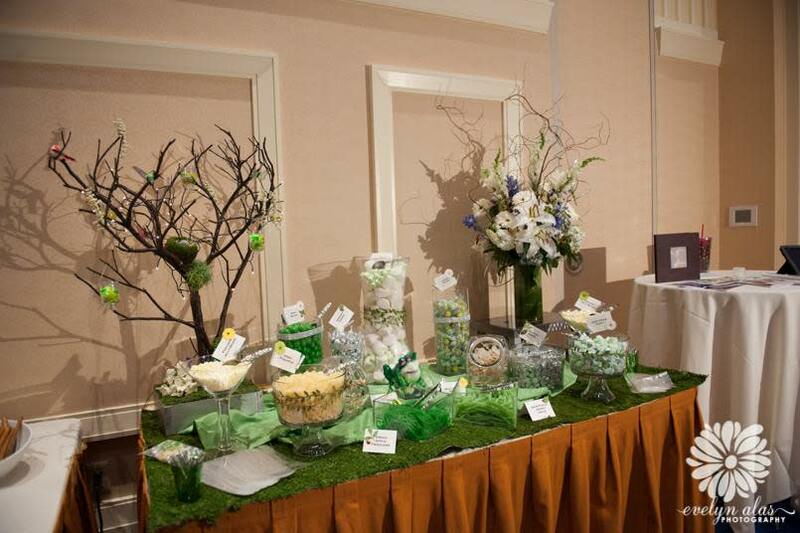 Did you ever wish you could sail down Willy Wonka's chocolate river and just lean overboard for a taste? 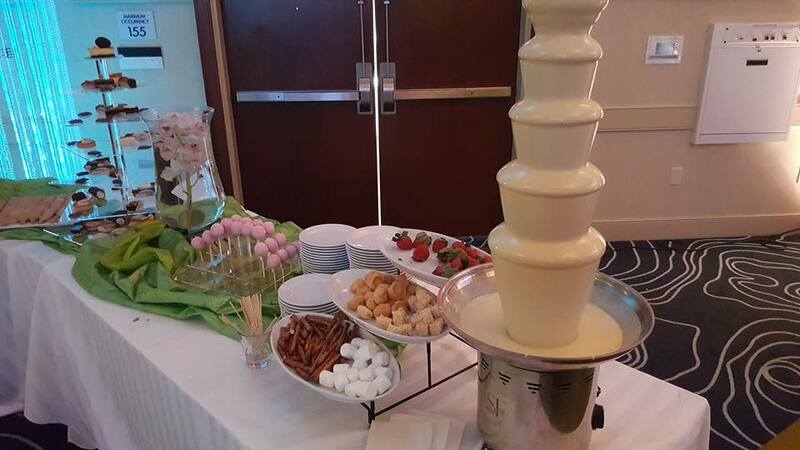 With a chocolate fountain from The Chocolate Chick, you can do just that! 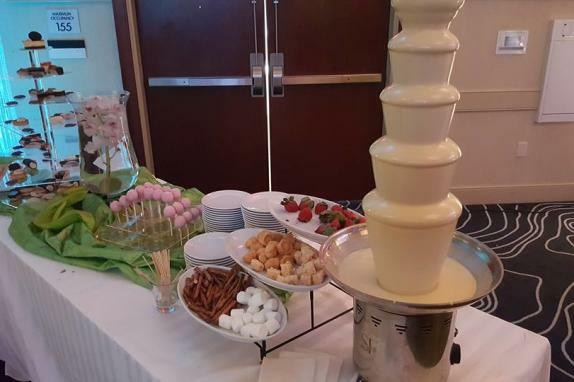 Come join the fun as we turn a room full of adults into children as they gleefully dip strawberries, pineapple, marshmallows, pretzels, caramels, cookies, graham crackers, bananas, and much more into a fountain of delicious, free-flowing, melted Belgian chocolate. But why stop there? Let's get creative! 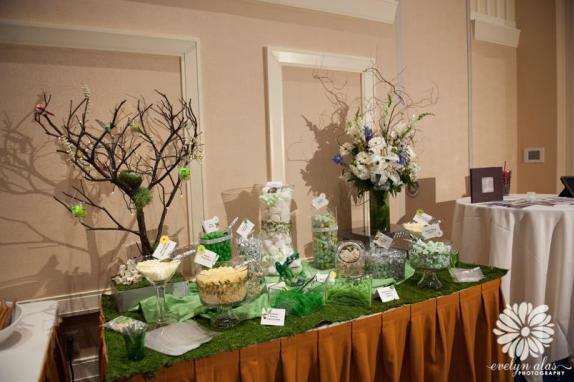 From custom themed Candy Buffets and Dessert Tables, to fountains made of flowing cheese or ranch dressing, we'll not only make your next party, special event, or corporate function sweeter, we'll make it memorable for your guests too.